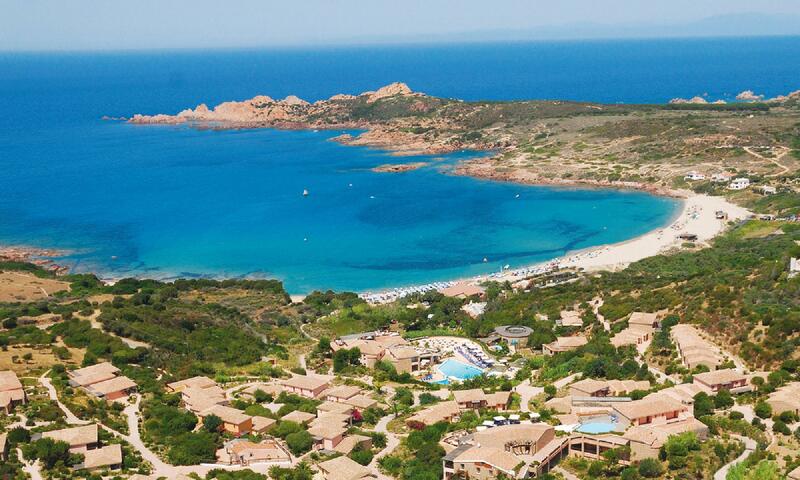 Looking for exclusives family hotels in Sardinia? 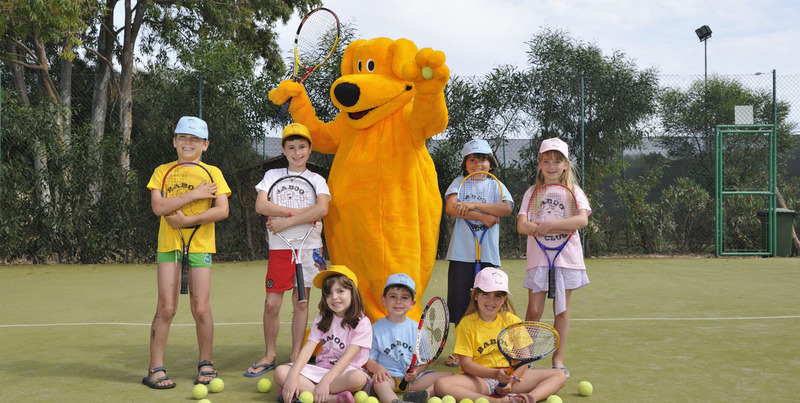 You can easily book online one of our luxury family hotels in Sardinia and resorts for children, perfect solutions to spend your holidays by the sea with a wide range of services dedicated to kids: teen clubs, baby dance, restaurant with children menu, pool with swimming courses, live entertainment on the beach: the very best to make sure that both parents and children have a wonderful time on this charming island. Our catalogue of resorts and hotels for children include useful services like 24/7 nursery station, with bottle warmers and sterilizers, and babysitting. 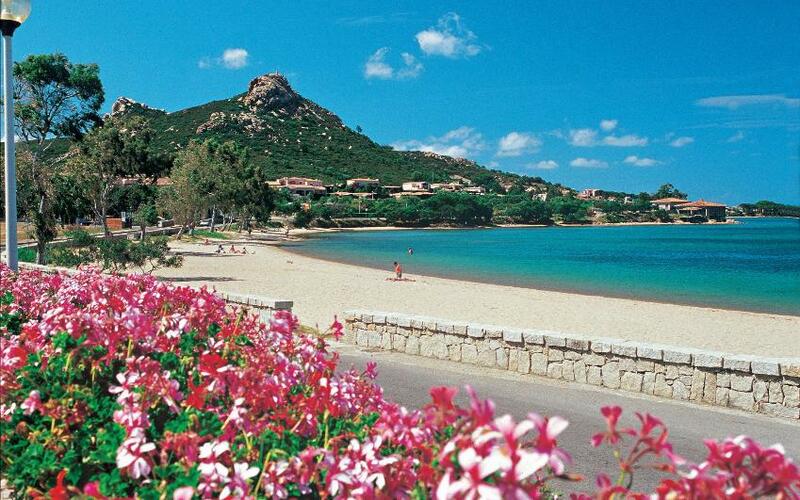 Choose your destination and enjoy a perfect luxury family holiday in Sardinia. The best family hotels are those where parents can enjoy their vacation and relax while their children are playing safely in structures designed for fun and recreation, with experienced entertainers delivering a fun time both in the resort and at the beach. 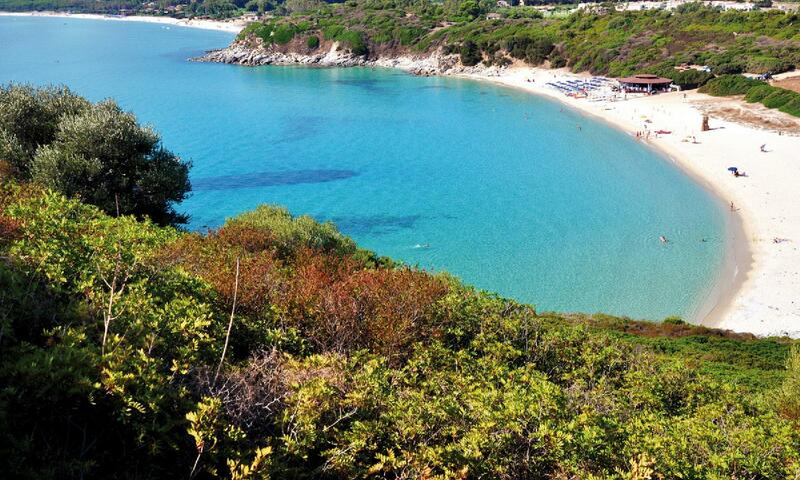 Find your Sardinia luxury family hotel with our offers and packages for children. 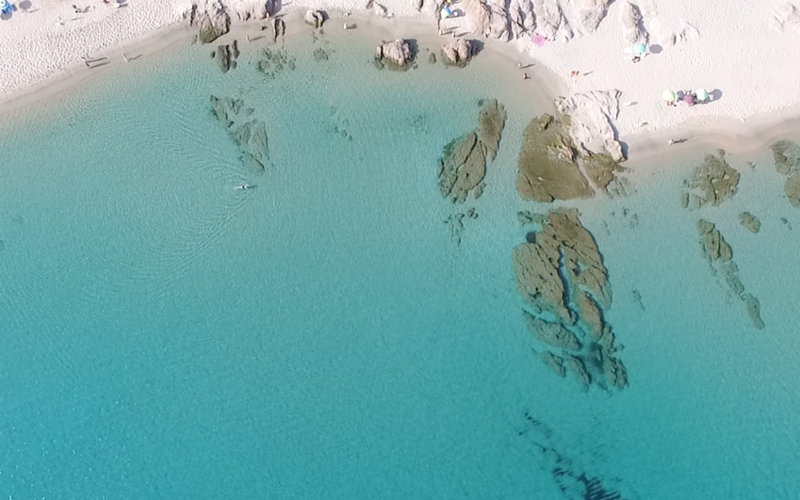 We want your holidays on the island to be perfect for you and your dear ones, with offers for couples and single parents in the best locations of Sardinia. 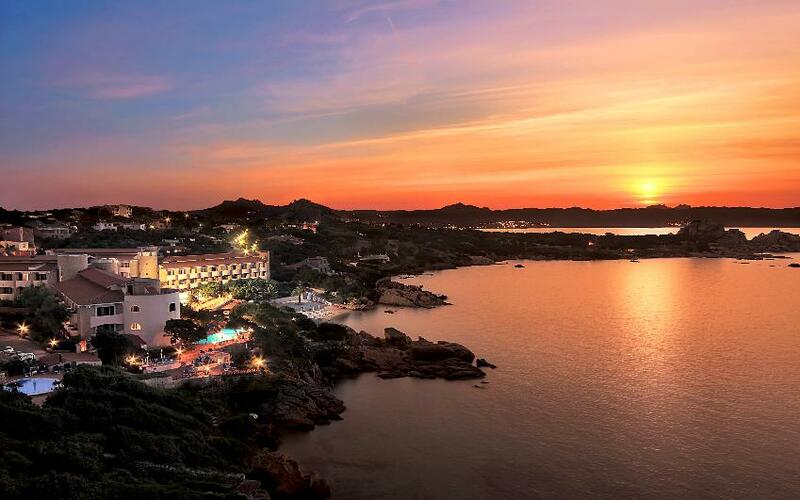 You can choose your accommodation in cities like Chia or Villasimius, in the enchanted colors of the countryside or along the charming Emerald Coast. 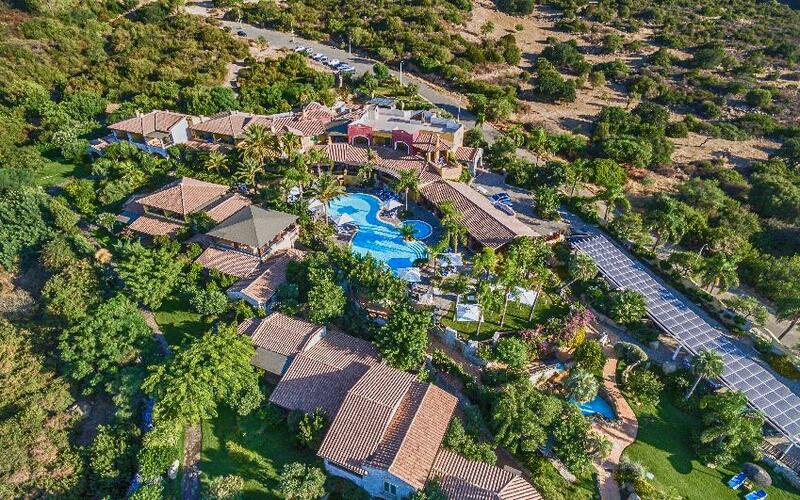 This family resort is surrounded by nature and just a short stroll from the best beaches of Villasimius, a hotel equipped with all amenities for your family vacation. 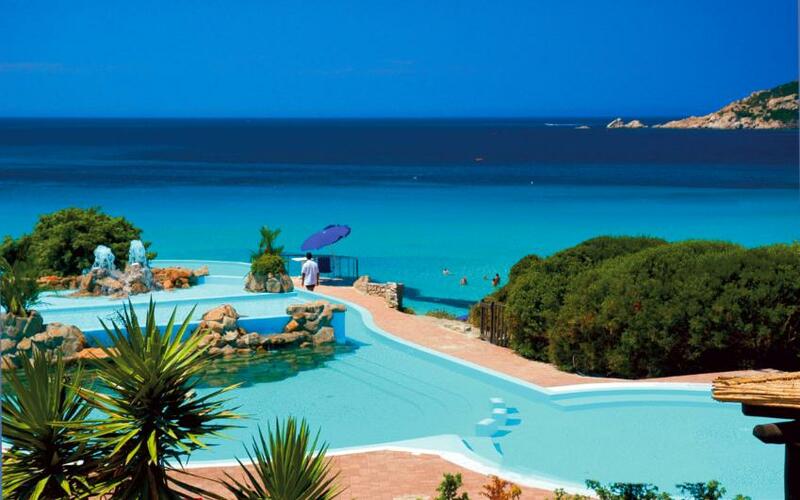 This family hotel with its Kids Club, the beach right by the hotel and the restaurant dedicated to children, is the perfect destination for a family vacation. 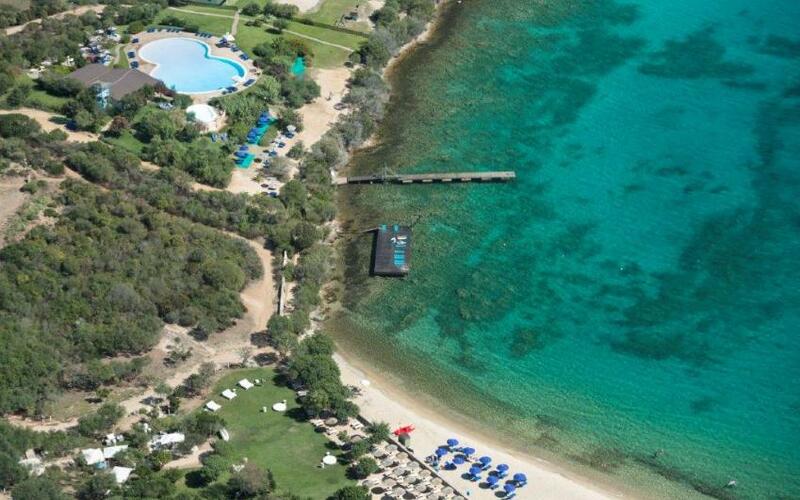 Surrounded by an 11 hectare park with a private beach, the hotel is perfect for a family vacation, thanks to the Kids and Teen clubs and the numerous activities during the day. 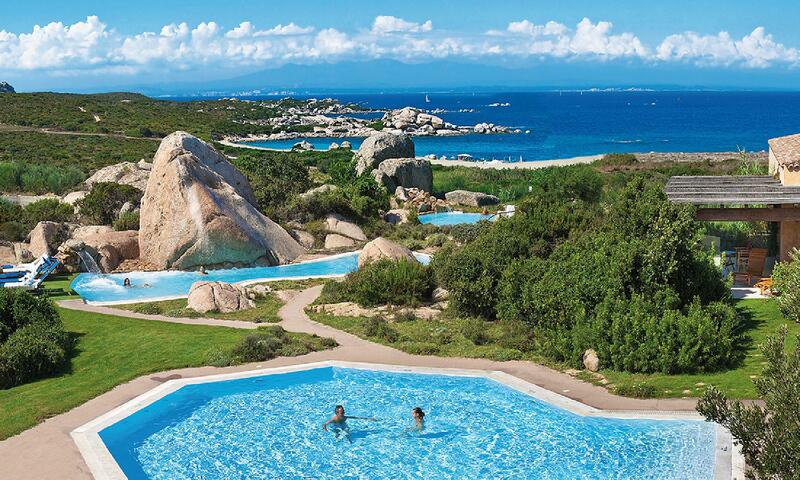 This family resort surrounded by a park in front of the Gulf of Asinara and an 8km long beach, it boasts numerous activities and facilities: a paradise for families. 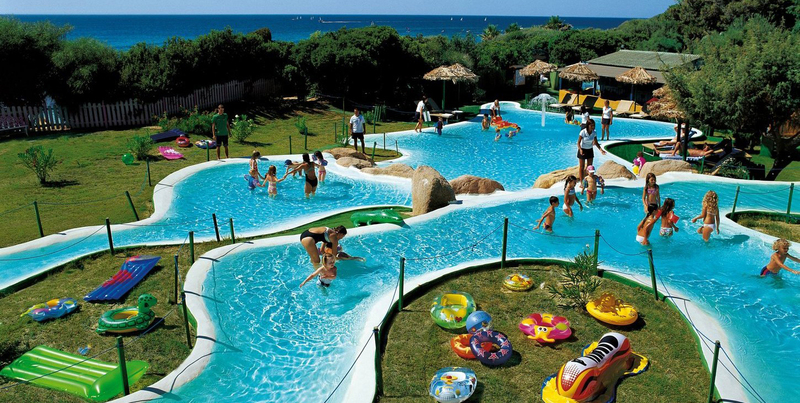 A fantastic family resort surrounded by a tropical garden, where you can relax and have fun thanks to the numerous activities dedicated to the whole family. 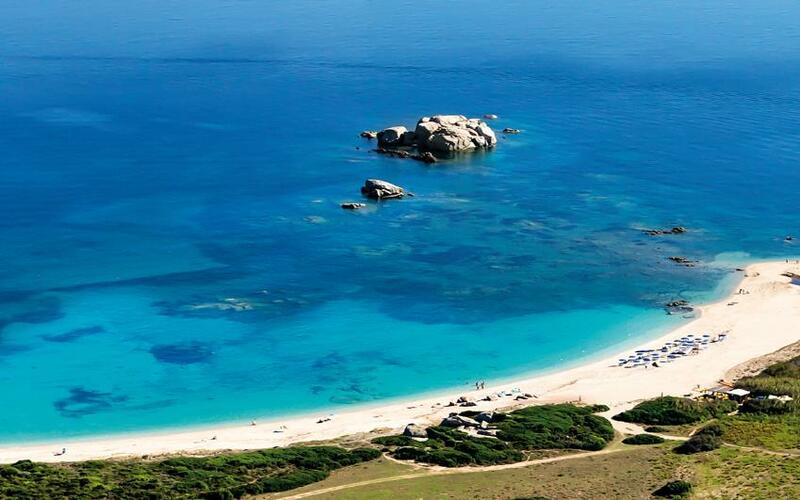 In front of the Gulf of Asinara, with its sports, activities, kids club and excursions, this family hotel will make your holidays truly unforgettable. 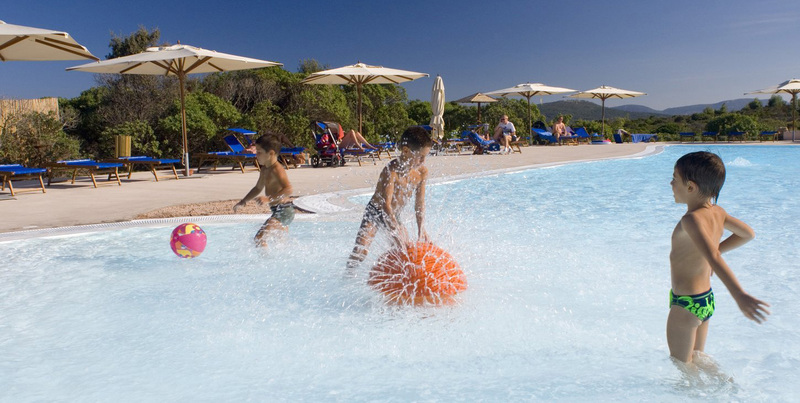 Thanks to its kids club, playground, sports activities and organized tours, the Cala di Lepre hotel will make your family holidays comfortable and fun. 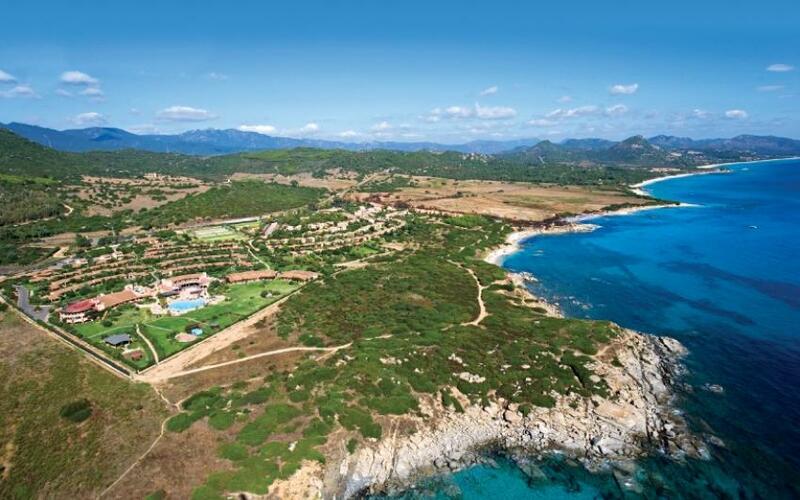 The Cala di Falco Resort is perfect for a family vacation thanks to its Baby and Kids Clubs, the children pool, and the proximity to the most beautiful locations and beaches of Northern Sardinia. Alongside its high quality services, this family resort also features unique spaces dedicated to games and adventure for all ages, kayak excursions and camping outings, you will feel like you are in a fairy tale. 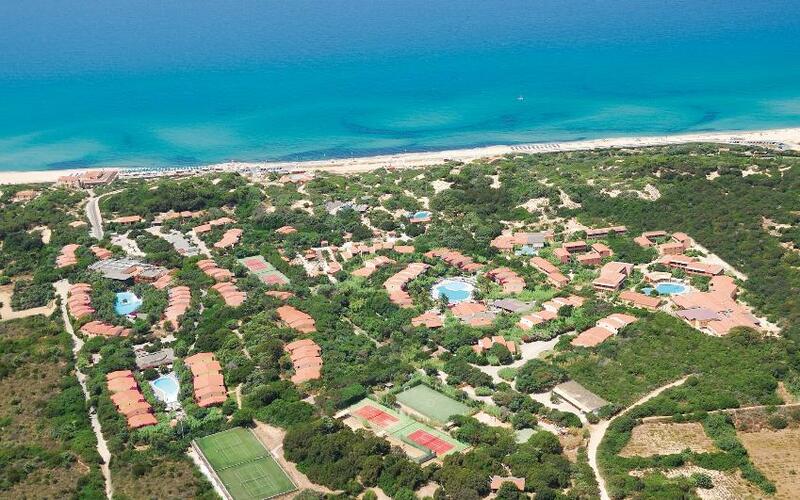 This family hotel is only 400 meters from the sea, a perfect hotel for children thanks to the entertainment, the sports facilities and the restaurant dedicated to them.